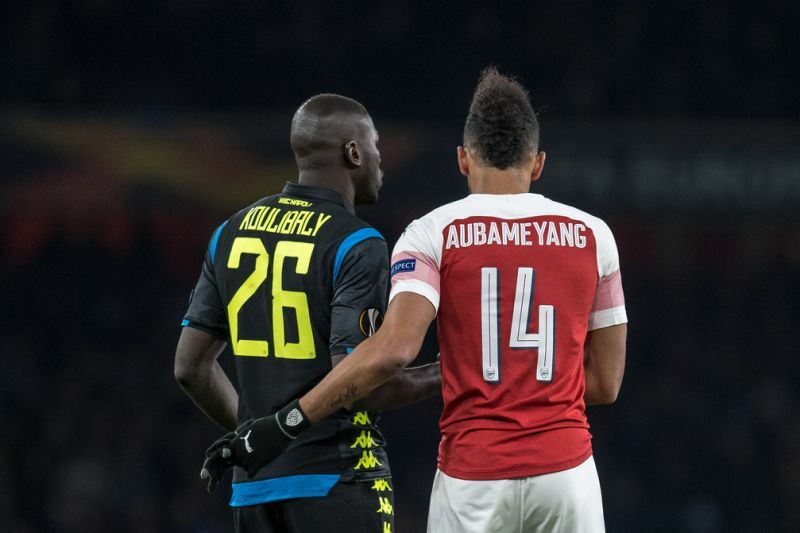 Napoli will welcome Arsenal to San Paulo stadium on Thursday for the second leg of their quarter-final tie in Europa League. If the history is to repeat itself and Napoli record another 2:0 win (just like in 2013), then the game will go to extra time. If the Gunners score just one goal, then the Italians will have to score four in order to progress. Worth mentioning: The Gunners recorded two clear goals victory over Napoli in the first fixture. Each of the last three meetings finished in 2:0 wins for the home side, including the only match that took place in Naples. Top performers Napoli: Arkadiusz Milik 20 goals 2 assists, Dries Mertens 11 goals 10 assists, Lorenzo Insigne 10 goals 6 assists. Top performers Arsenal: Pierre-Emerick Aubameyang 23 goals 5 assists, Alexandre Lacazette 14 goals 7 assists, Henrikh Mkhitaryan 6 goals 4 assists. Worth mentioning: After the loss to Arsenal in midweek, Napoli bounced back and won against Chievo at the weekend. The team has conceded in each of their last eight matches, while were unable to score on their own only in the game against Arsenal in London. Keeping a clean sheet on Thursday will be imperative for Napoli’s chances of progression, something they have achieved just twice in their previous five home outings. 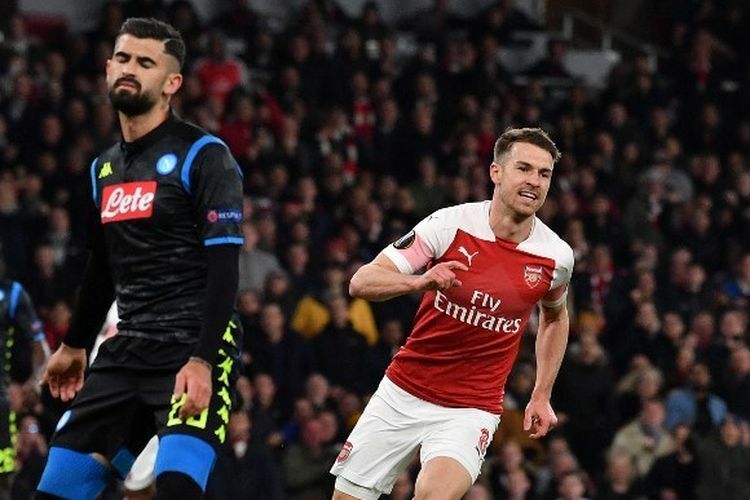 After the triumph over Napoli, Arsenal recorded another victory on Monday when they beat 1:0 Watford in a league game. None of the last eight matches involving the Gunners ended in draws and none of the last four produced over 2,5 goals or saw both teams hitting the back of the nets. Arsenal scored in three of their last five away matches, but never more than one goal. Missing players Napoli: Raul Albiol. Amadou Diawara is doubtful. Missing players Arsenal: Hector Bellerin, Rob Holding and Danny Welbeck. Granit Xhaka is under question.